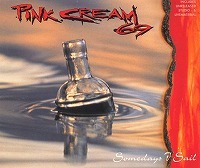 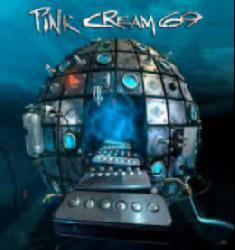 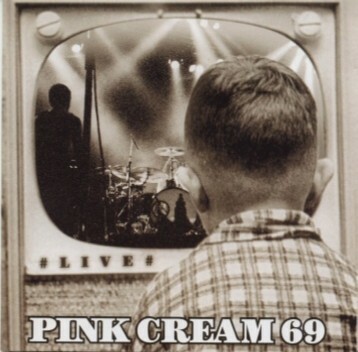 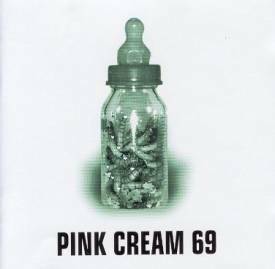 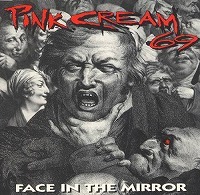 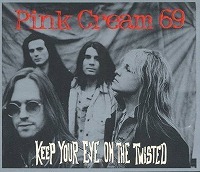 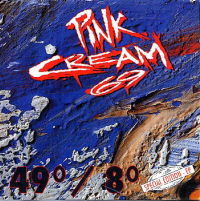 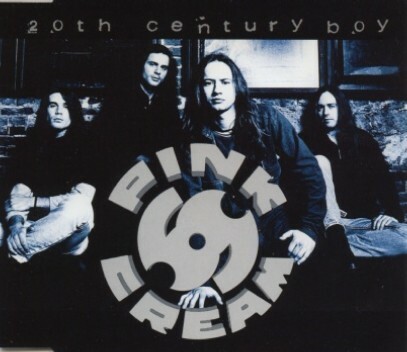 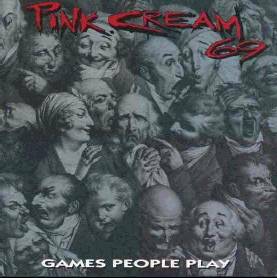 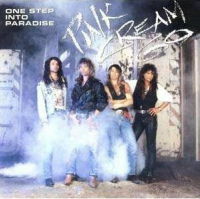 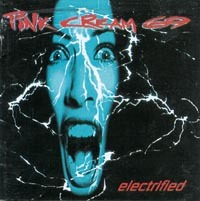 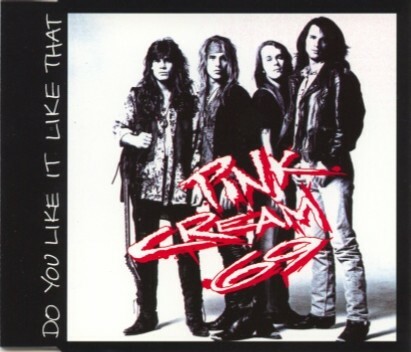 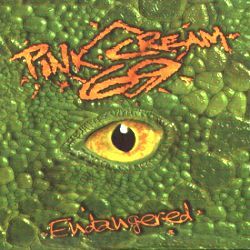 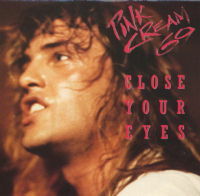 Pink Cream 69 is German Hard Rock band founded in 1987 in Karlsruhe, Germany by Andi Deris, Dennis Ward, Kosta Zafiriou and Alfred Koffler. 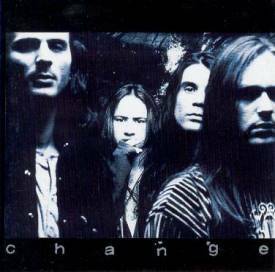 The band gained their first contract by winning music magazine Metal Hammer's newcomer competition in Ludwigsburg one year after forming. 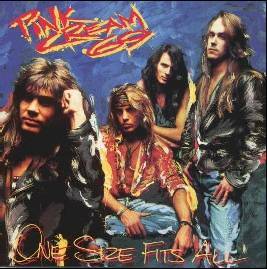 In 1994, Andi Deris left the band to join German Power Metal band Helloween. 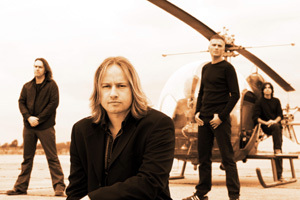 He was replaced by British singer David Readman. 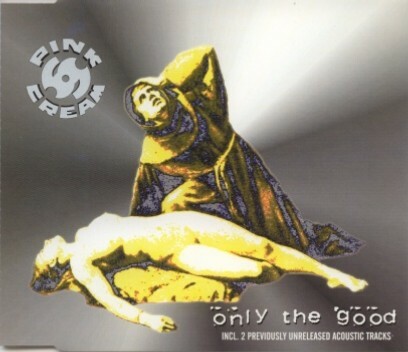 The band, often referred to as The Pinkies, became a five-piece in 2003, when Uwe Reitenauer was hired to support guitar player Alfred Koffler, who suffered from neuropathy.